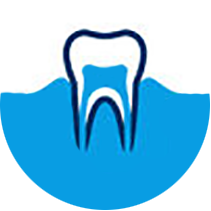 Periodontics focuses exclusively on the inflammatory disease that destroys the gums and other supporting structures around the teeth. 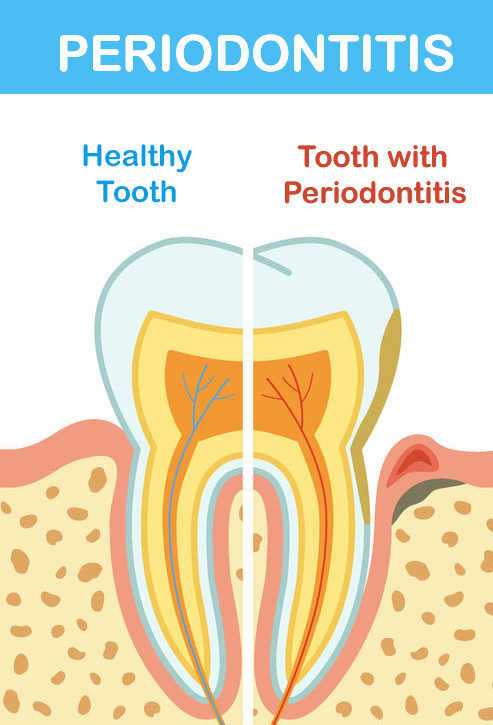 Periodontitis can cause a whole host of oral ailments and discomfort. 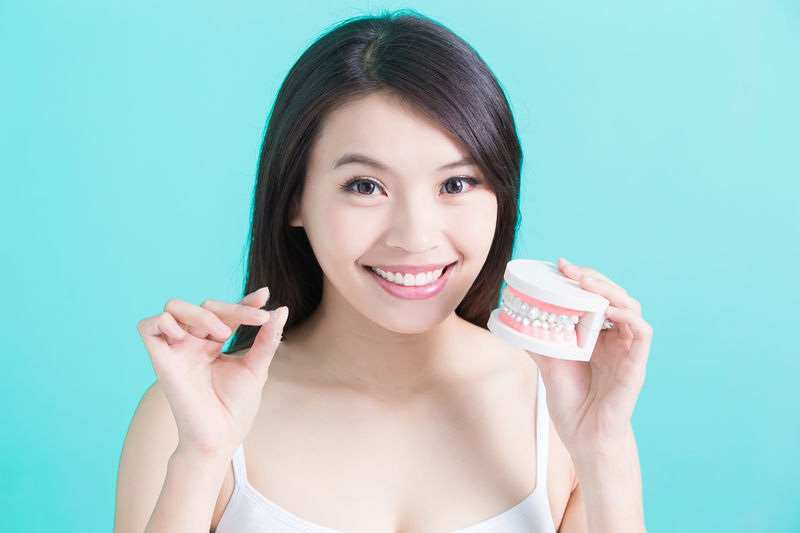 Dr. Kim specializes in the prevention, diagnosis and treatment of periodontal gum disease, and he has the tools and the know-how to alleviate your symptoms. 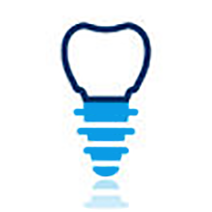 In advanced cases where there is a compromised foundation and the soft tissue (gums) or bone needs to be addressed prior to placing dental implants, an experienced periodontist is needed. 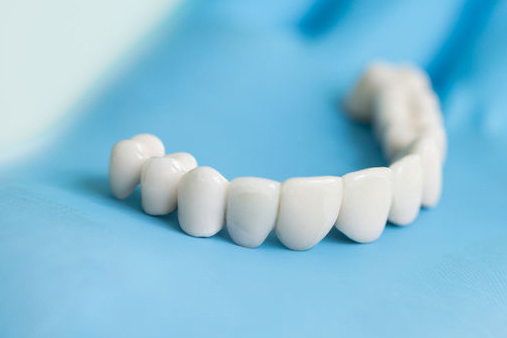 Dr. Edward Kim has vast gum and bone reconstruction experience in complicated cases. 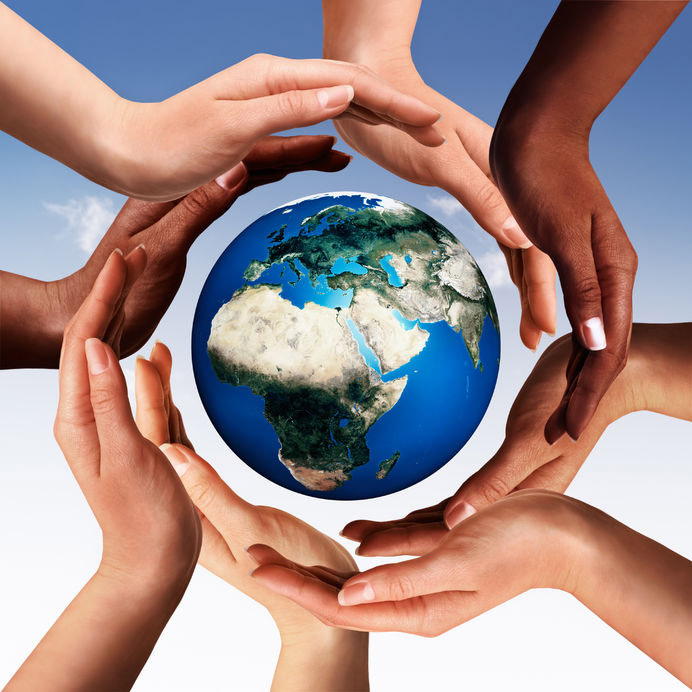 These procedures are performed in a safe and comfortable manner. 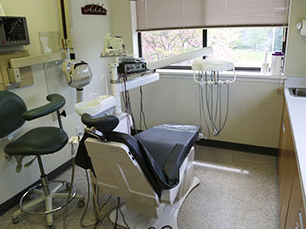 Preventative Periodontal care and proper oral hygiene education is a high-priority at Dr. Kim’s Periodontic practice and crucial to maintaining your healthy gum and teeth. 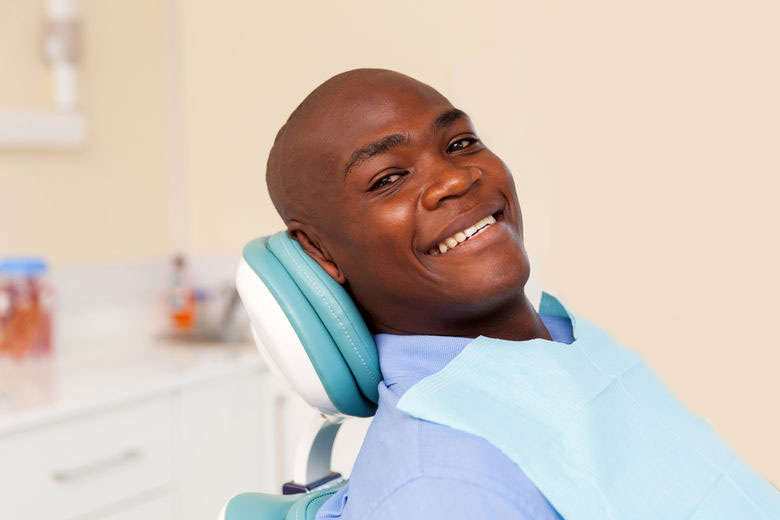 It’s important to keep up with your regularly scheduled visits and deep cleanings so that any oral ailments arising can be detected early and addressed prior to becoming complicated issues. 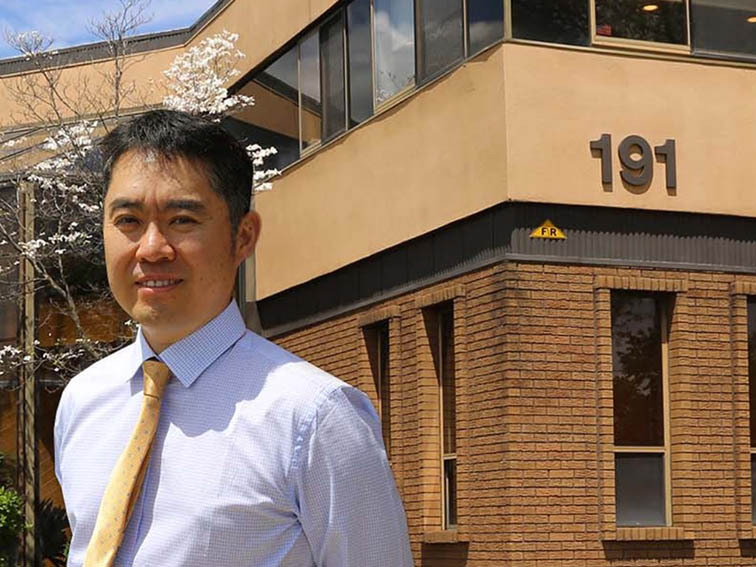 Meet Edward Kim DMD and the dedicated staff who have been serving the periodontal and dental implant needs of residents in Pompton Lakes, Wanaque, Riverdale, Oakland, and the surrounding area for over 15 years. Plaque is a sticky form of bacteria that builds up around the gum line and leads to gum disease. 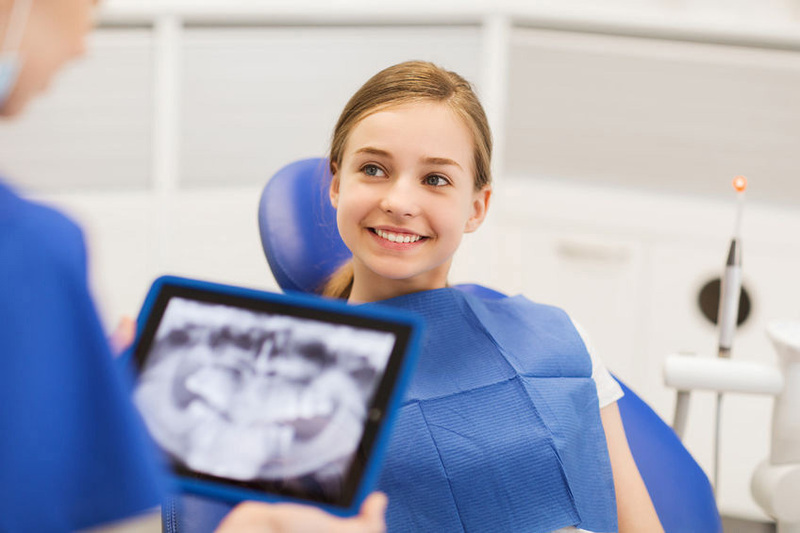 Everyone gets plaque and if the plaque is not correctly removed on a daily basis using proper oral hygiene techniques, then the gums can become inflamed and the affected gum tissue can separate from teeth over time. This separation results in pockets between the gums and the teeth where bacteria typically move in and can cause havoc. If this process is left untreated, healthy gum in the area also gets affected and the gum tissue continues to deteriorate. 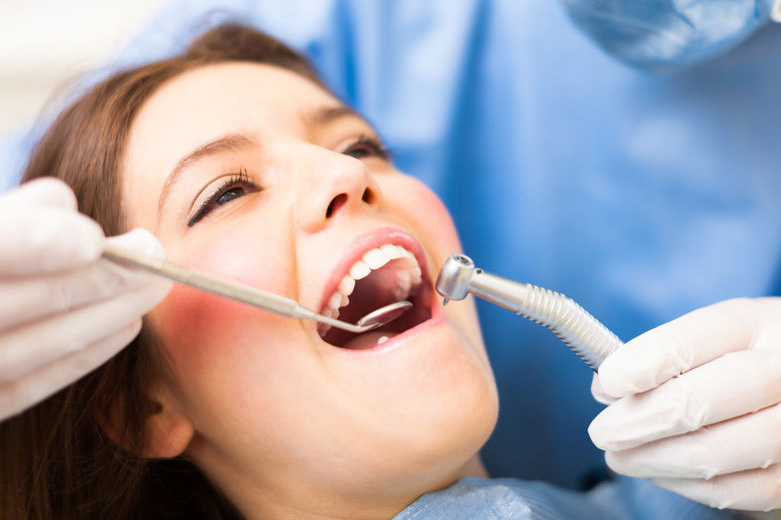 The beginning stages of periodontal disease is known as gingivitis. 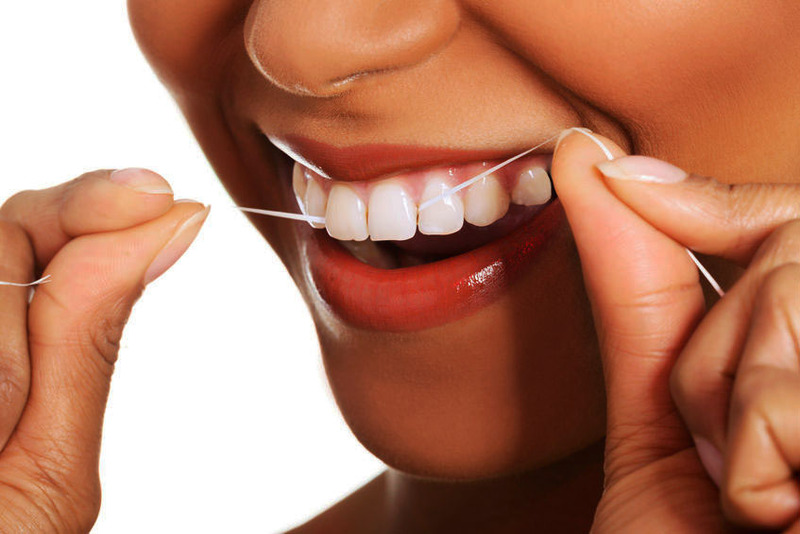 Gingivitis causes red swollen gums which bleed very easily and this can be noticed when flossing or brushing your teeth. 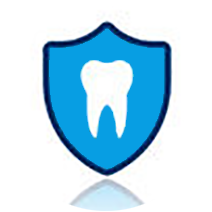 Untreated gingivitis can progress to periodontitis which is an irreversible and more serious condition. Periodontitis and associated oral ailments can result in conditions where surgical intervention is required for both cosmetic and tissue-reservation purposes. Fortunately, Dr. Kim has been successfully performing these procedures for over 15 years.